The debate has raged for years in the NBA when it comes to the MVP race: Is it the best player on the best team or the player on the team that would go nowhere if said MVP were not on the roster? The funny part is that James Harden can’t win for losing when it comes to the MVP race.  Two seasons ago, Harden was edged by Golden State guard Steph Curry, with the argument based around Curry’s team having the better record. This year, the case for winning is being overshadowed by NBA history being made, or the case that Russell Westbrook is his entire team and that the Thunder wouldn’t have won 30 games without him. So again, Harden may be the odd man out. With this instance, voters believing he’s surrounded by better talent than Westbrook and a great system, something that also seems to be holding back candidates like Kawhi Leonard and even LeBron James. 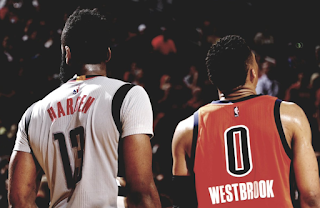 With voting for MVP and other awards taking place later this season, it’s provided us with a quality look at both of the top two candidates putting up insane numbers through the first three games of their highly entertaining first round series. While we’re on MVP odds, lets take a look at the other important awards that will be announced soon. Rudy Gobert and Kawhi Leonard would be suitable winners of the award, but it's Draymond Green’s to lose. One of the lightest and most frustrating rookie class’s in a long time, Joel Embiid should be the winner, but he barely played 30 games, meaning teammate Dario Saric or the Milwaukee Bucks' Malcolm Brogdon will likely win. This award will likely cost a few top tier players a ton of money, and as hard as it is to field all three teams, picking the first team is beyond difficult. The top four have been the four best players in the league this year, and Davis is the best of the rest. 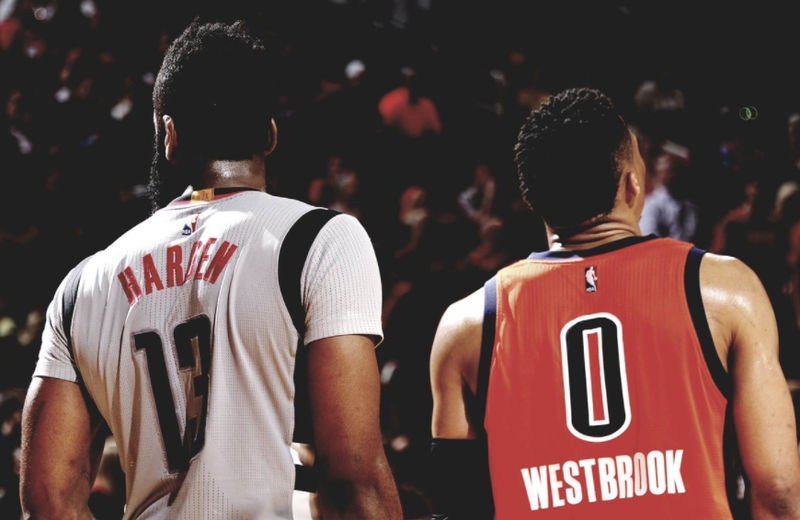 In closing, the Harden vs Westbrook debate has now become a conversation about who is the heir to Oscar Robertson, and who will carry that lineage for the next decade or so. And once again, Harden will come in a close second in the MVP race, with the narrative again switching and favoring the other guy.